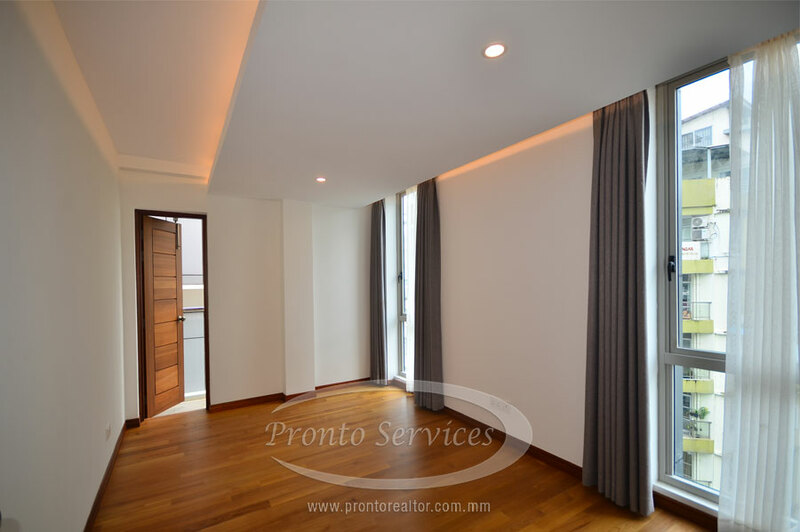 Executive living in exclusive surroundings is offered with this 3 bedroom condo at Sanchaung Township. 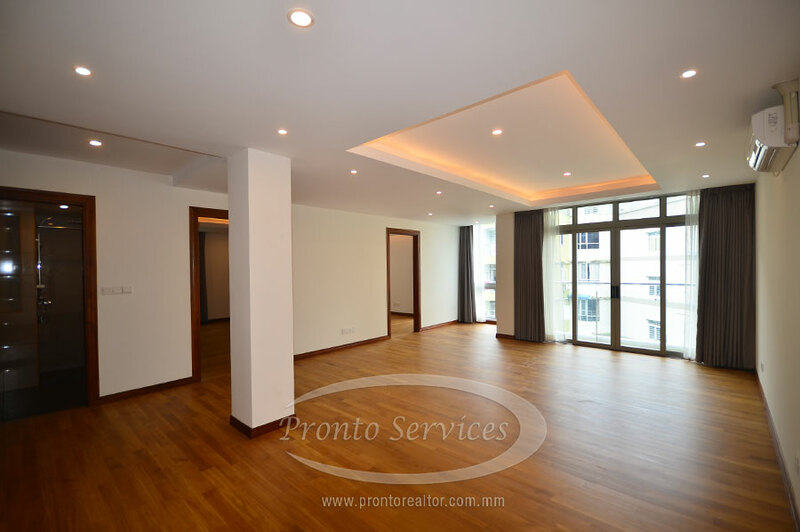 The condo is unfurnished which gives you the opportunity to design the interior as you wish. Your task will be made that much more rewarding with the beautiful wooden floors, rooms that all offer long, tall window space and a ceiling with excellent built-in lighting. 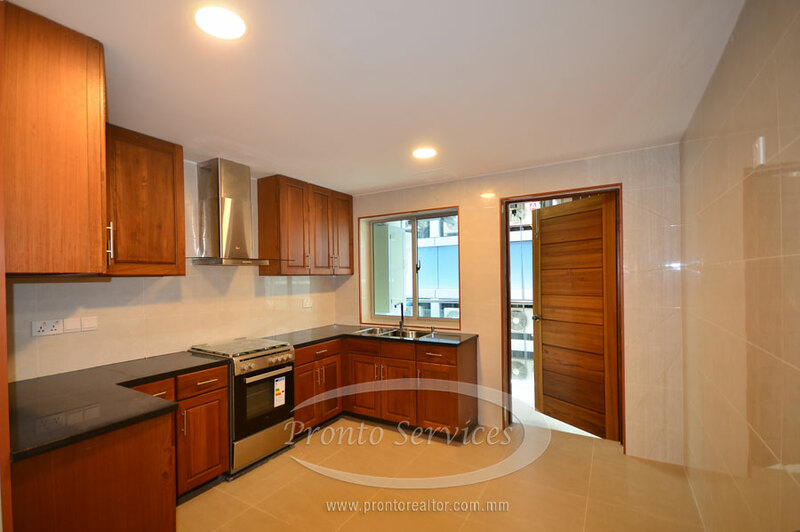 The kitchen is fully fitted including built-in oven and the appliances are of the highest standard, while the bathroom suites are simply majestic. 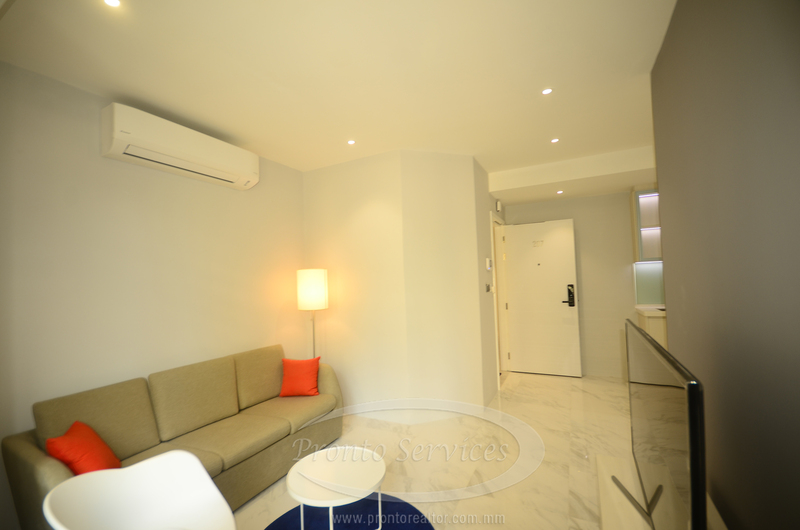 They have a mix of bathtubs and enclosed shower units with stunning matching suites. The balcony space is one to behold. The design of the building took nature and the environment as its guide and the end result is a home that is second to none. Facilities: 24 hours security with one reserved car parking space. Location: Myay Nu Street, walking distance to Pyay Road and U Wisara Road. I'm interested in viewing about the property (#5386). Please contact me. Thanks.